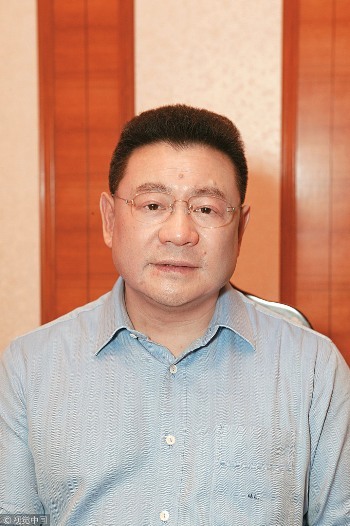 Xu Jiayin, Chairman of the Evergrande Group, topped the list of the top 10 global real estate tycoons in 2019, according to latest Hurun Global Real Estate Rich List 2019. This is the first year Hurun has published this ranking, which is a sub-list of the Hurun Global Rich List series, released on February 26. The report includes 239 real estate billionaires around the world. Among them, China accounts for 58 percent, followed by the United States with 11 percent, and the United Kingdom with 7 percent. 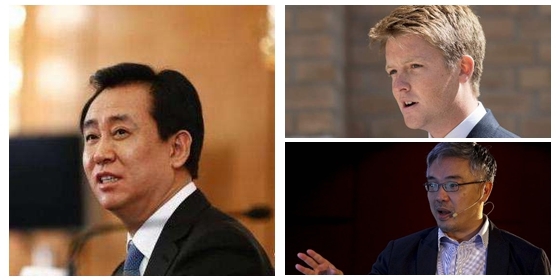 Real estate was the second biggest source of wealth accounting for 9.8 percent of the Hurun Global Rich List 2019, according to the list released on Feb 26. Topping the list was the TMT (Technology，Media，Telecom) industry which accounted for 12.3 percent.